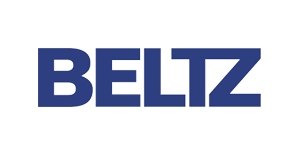 In 1841, Julius Beltz laid the foundations for the Beltz Group when he opened a printing office in Langensalza, Germany. Today, Beltz is a family-run business group that continues to specialise in publishing and graphics design. The publishers release literature on the topics of economy, society, and social sciences in the categories of children’s and young adult literature, education, psychology, continuing education, non-fiction and practical guides. The Beltz companies working in graphics design offer a full service for publishers and agents and defines itself as a system provider for books, brochures and products similar to books, as well as loose-leaf notebooks, magazines and catalogues. The publishing group is one of the 50 largest publishers in Germany with an annual turnover of €35 million. Archiving method Beltz chose a scheduled archiving strategy. 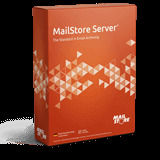 Each night at a set time, MailStore Server checks the emails in all postboxes and archives all new emails. All emails that are older than two years are deleted from the server in order to minimize the exchange service storage requirements. These deleting rules can be defined directly when setting up an archiving profile.